This Worship Quote of the Week is from Richard Foster's The Celebration of Discipline. Just as worship begins in holy expectancy, it ends in holy obedience. If worship does not propel us into greater obedience, it has not been worship. To stand before the Holy One of eternity is to change. Resentments cannot be held with the same tenacity when we enter his gracious light. As Jesus says, we need to leave our gift at the altar and go set the matter straight (Matthew 5:23, 24). In worship, an increased power steals its way into the heart sanctuary, an increased compassion grows in the soul. To worship is to change. - Foster, Richard J. 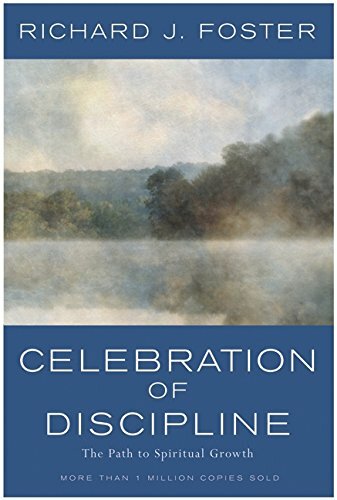 The Celebration of Discipline: The Path to Spiritual Growth. San Francisco, CA: Harper One, 1988, 173.